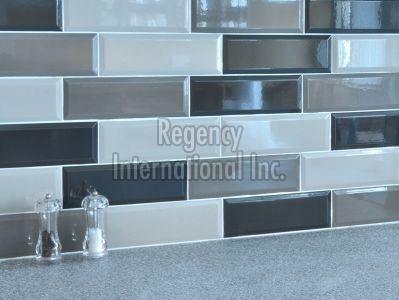 Being a client-centric firm, we are dedicatedly involved in making available quality 300x100 Wall Tiles. We make sure that the payment transaction of our customers, whether online or offline, is secured with us. We accept payment through all major payment modes.